Online ordering menu for Bendoya Asian Kitchen. 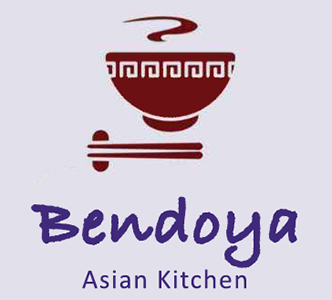 Welcome to Bendoya Asian Kitchen in Jacksonville, Florida! We serve Japanese Fried Rice, Ramen, Hibachi entrees, and more! We also serve sushi rolls and bento boxes! And don't forget to try our Bubble Tea! Find us east of I-95 at the corner of University Blvd and Beney Road. We're near Lovelace Park! Order online for carryout!